Movies on Main Proudly presents: “The Wizard of Oz”. Free movie at 7pm in the Charles Mack Citizens Center at 215 N. Main Street. 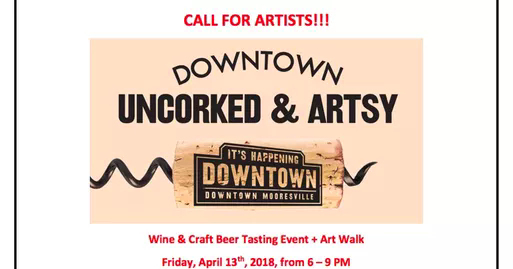 Brought to you by the Town of Mooresville, call 704-662-3334 for more info.